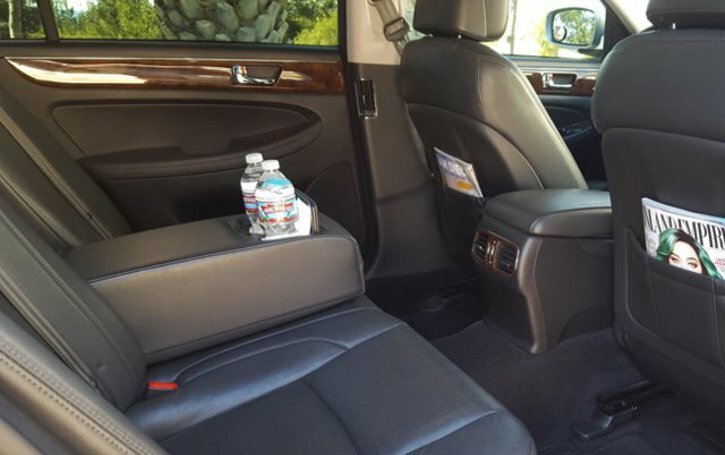 Why Choose North Coast Limousine Car Service? Are you looking for a quick ride to and from the airport? 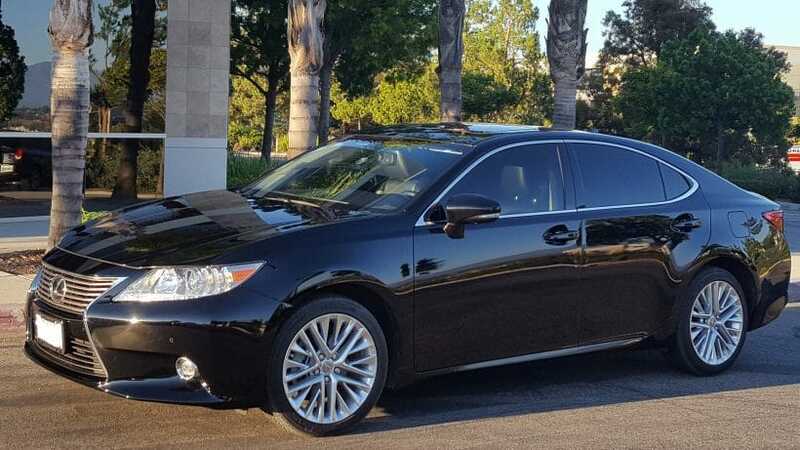 Are you looking to travel around in luxury and style? Welcome to North Coast Limousine car service for all your luxury and airport transportation needs. Whether you’re looking to book a limo for a special occasion such as a sporting event, a prom or your wedding, we are here for you. Here are some of the reasons why you should choose us for all your limousine transportation needs. 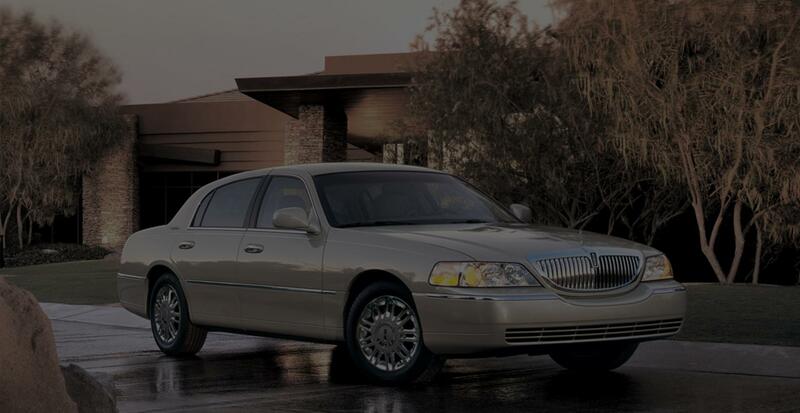 •	Skilled And Knowledgeable Chauffeurs: It would be disheartening to hire a limo only to find that the chauffeur doesn’t know their way around town. It would certainly dampen your mood. Well, we are proud to hire the most skilled and knowledgeable chauffeurs for our exceptional limo service. Whether you’re looking for a slow drive around town with your friends, looking for a drive to your best friend’s wedding or simply looking for a quick dash to the airport, our drivers will get you there without fail. 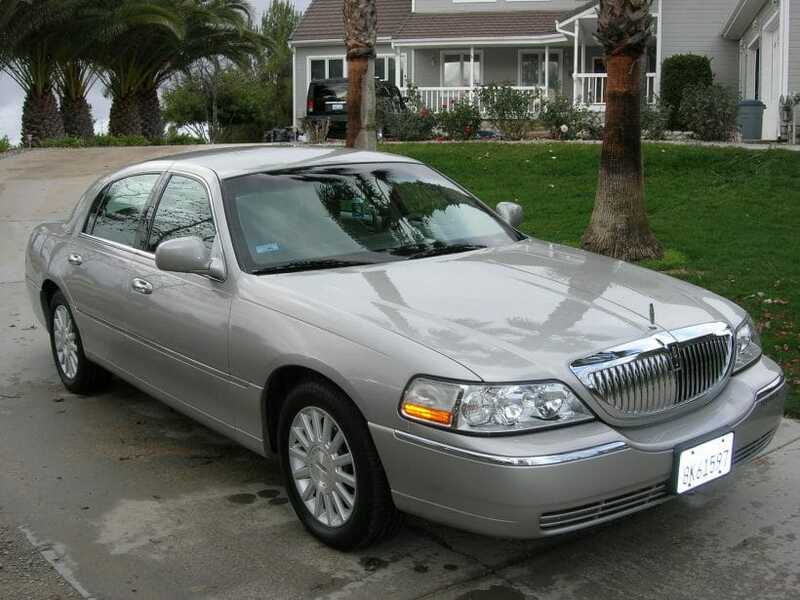 •	Large Fleet: We have a large fleet of limousines and luxury vehicles available to all our customers. Whenever you need a vehicle for your travel needs, we will always have something ready for you. We have a booking system in place to make sure you have a car whenever you need one so feel free to call us and book your car. Even better, if you have used our services before, you can always request for a specific driver for the best results. •	Clean And Well Maintained Vehicles: It would be a great displeasure for our customers to walk into cars that haven’t been cleaned and has a funky smell. Even worse, imagine if in your dash to the airport the car broke down and there wouldn’t be any replacement vehicle for hours. 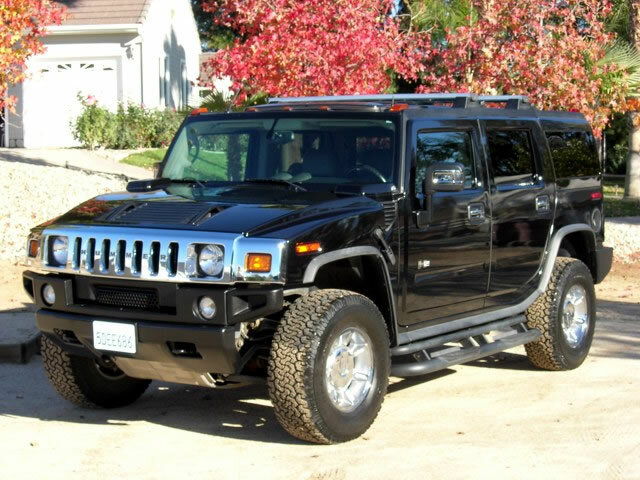 Well, by hiring our limo services, you can rest assured you’re getting nothing than the best. Our vehicles are cleaned regularly to make sure there are no funky smells. Also, we make frequent visits to the mechanic to make sure everything is in a good condition. In the event that something breaks down, you can rest assured that a replacement vehicle will be on your way soon enough. •	Transparent Billing: Have you ever hired a limousine and signed the contract only to find some extra fees attached to the invoice? With North Coast Limousine you can always count on transparent billing. 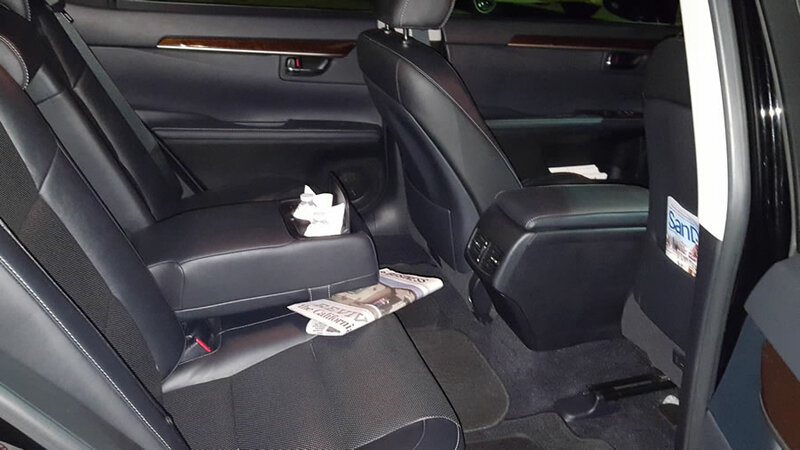 Once you have called us to book one of our vehicles, we will provide a quote and mention any offers we might have at the time. Our quotes are very detailed and you will not find any hidden or extra costs that will increase the prices for our benefit. Even better, there’s someone ready to explain everything to you if you need more assistance. •	24/7: We are available round the clock for any transportation needs you might require. As long as you have made your booking early enough, we will be available to assist you at any time of the day or night.